Providing dental services to families in Castle Rock CO, Castle Pines CO, Lone Tree CO & Highlands Ranch CO.
Scheich Family Dentistry would like to welcome you to our state-of-the-art family dental practice serving dental patients in Castle Pines, Castle Rock, Lone Tree and the Highlands Ranch area. With the opening of our office in 2003, we introduced first-class customer service, patient care and the attention to detail this area has been looking for in a dental office. Drs. 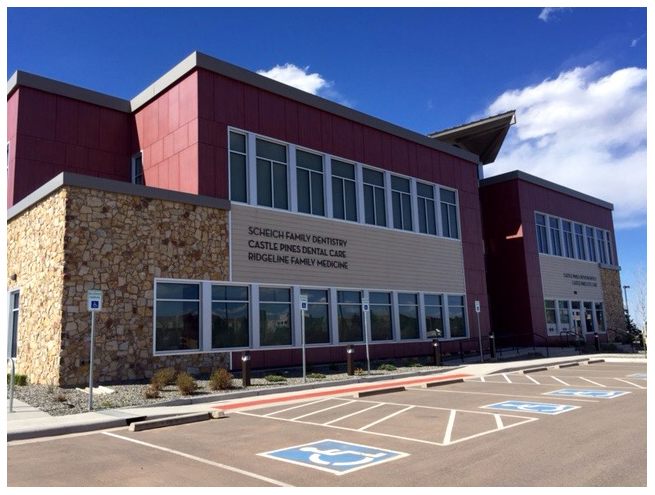 Jeff and Stephanie Scheich perform all dental service procedures start to finish in our Castle Pines office to ensure the highest quality of care. You can count on receiving the benefit of our dental training and dental expertise in a relaxed and caring environment. Scheich Family Dentistry wants all of our patients to be informed decision makers and fully understand any dental issues you face. That’s why we’ve developed a website loaded with valuable information about family dentistry, dentistry in general, dental problems and dental treatments. We encourage you to visit this site whenever you have concerns about your oral health. Please take a few moments to look through this site to get a better feel for Scheich Family Dentistry’s capabilities and services. We also invite you to email or call our office at any time to request an appointment or ask any questions. Let our caring and professional staff put our technology and training to work for you and your family. Whether it is routine dental care or a complete smile makeover, we will always treat you like family at Scheich Family Dentistry. 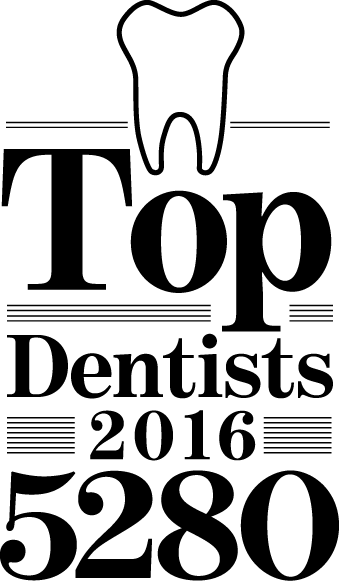 Please contact our Castle Pines office for more information about our practice. Our front office staff is ready to help!